Simply map your own shuttle line by connecting stops in the custom map editing tool. Depict the exact shuttle route, include waypoints along the track and bundle several locations into one zone. Define a line by name, line number, color and price. Prevent your drivers and customers from being stuck in traffic jams or getting too stressed out by busy traffic routes. Avoid hazardous crossroads, less accessible areas for shuttles or toll roads by defining waypoints to bypass inconvenient traffic situations. 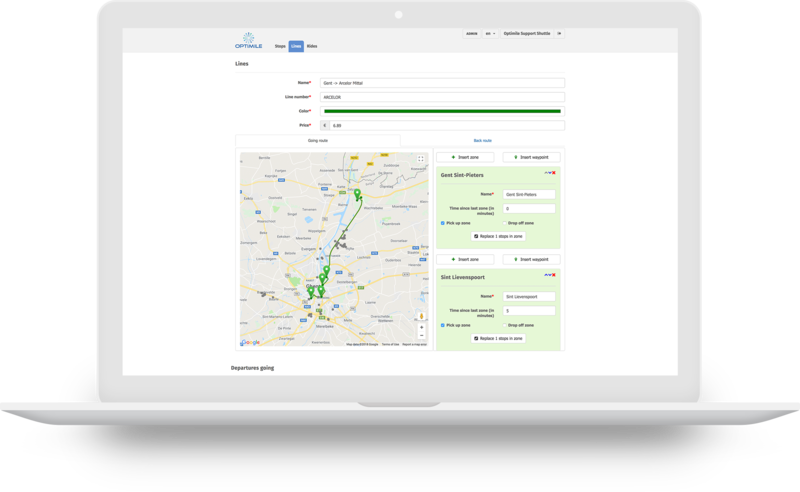 Set the same trajectory for your return route as your outward route in just a few clicks. Show the routes and stops on a map for better understanding. 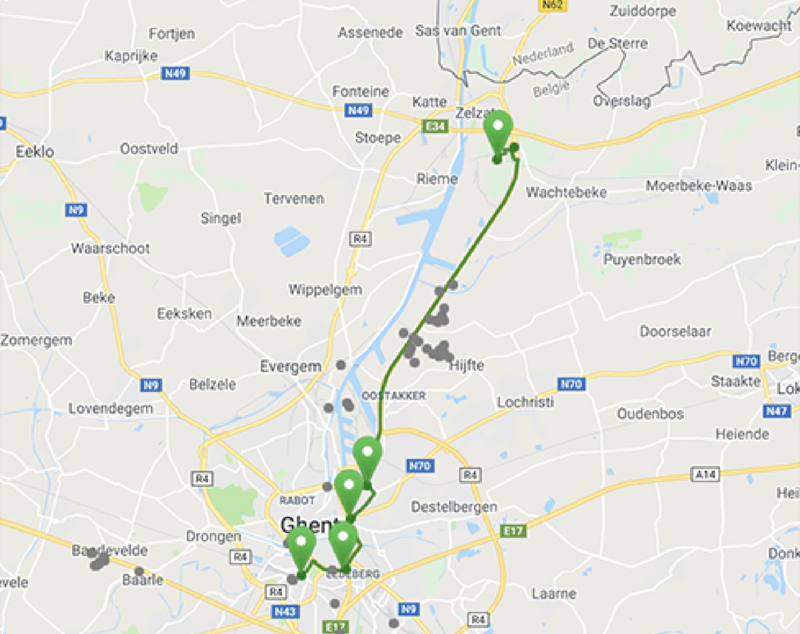 Offer your customers the ultimate convenience with an alternative return trip in case the same return route would face possible traffic jams, dangerous road conditions, maintenance work, etc. Use different ways to distinguish your shuttle lines. Identify them by adding a number, unique name and color. Notify your users when a new stop is being added to your shuttle route, or an existing one has been deleted. 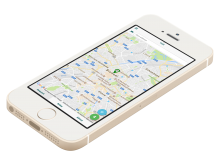 Define stops where customers can be picked up or dropped off. Add stops by clicking the map on the right location or by entering the address or company name. Want to change existing ones? Simply select them from the list, update the data and save the modifications. Or easily drag the map marker to another location. Establish your shuttle service playground. Determine the geographic area where you can provide reliable shuttle service. Define if your zone is either a pick-up or drop-off location, or both. Avoid driving to stops where no one is hopping on or off and prevent customers from unnecessary travel time.